We are delighted to announce that a new Bricks 4 Kidz franchise is coming to Dublin City South this Spring! 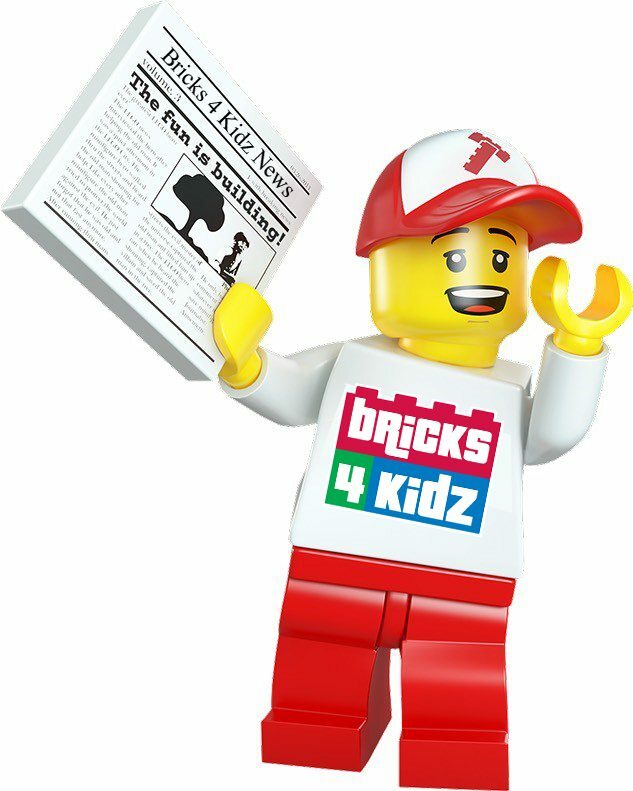 Bricks 4 Kidz South Dublin City – Coming in Spring 2019! We will be delivering Camps across Dublin City South this summer, if you have any queries please contact Peter Clark on pclark@bricks4kidz.com or 01 485 1166!